It’s that time of year everyone! Get your reservations in for a great night of Cocktails and Hors d’ oeuvres and live music! Come join us for a night of great food, spirits and camaraderie among your industry professionals. 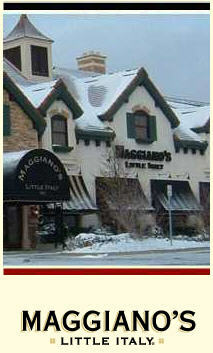 This years Holiday party will be held at the Maggiano’s Oakbrook location and will start at 6:30 pm. Please note that companies that are CEA Members are allowed 1 person free of charge and each additional guest(s) at the cost of $45.00. Non members of the CEA are $65.00 per person. Important! Reservations must be made and paid for no later than December 3, 2007. Click on here for directions! Please RSVP By 12/3/2007 via fax to (708)371-2477 or phone (708) 371-2444. Rory is at peace now after a long hard fight. Loved and admired by many Rory will be remembered as a kind, dedicated family man who cared deeply for our industry and the people in it. Please join me in remembering Rory this week. Also please consider signing the online guest book where you can share your thoughts and prayers. Consider a story that you remember about Rory for everyone to read. Visitation and Funeral information is below. During the November 1st Meeting, our existing officers were elected for a second term unanimously. All the members would like to thank the officers for their hard work this past year. Some excellent discussion took place regarding offering credited continuing education sessions in 2008 to help contractors get there much needed requirements out of the way. The officers have agreed to discuss and present some ideas to the members in January. Please come to this meeting as your input would be great on what types of programs you’d like to learn about. There are many reasons to join the Chicago Elevator Association. You can talk to suppliers and manufacturers about issues your facing. You get to learn what’s going on in the City of Chicago and State of Illinois in regards to elevators. It’s a fun night out, no matter how long a day you’ve had. 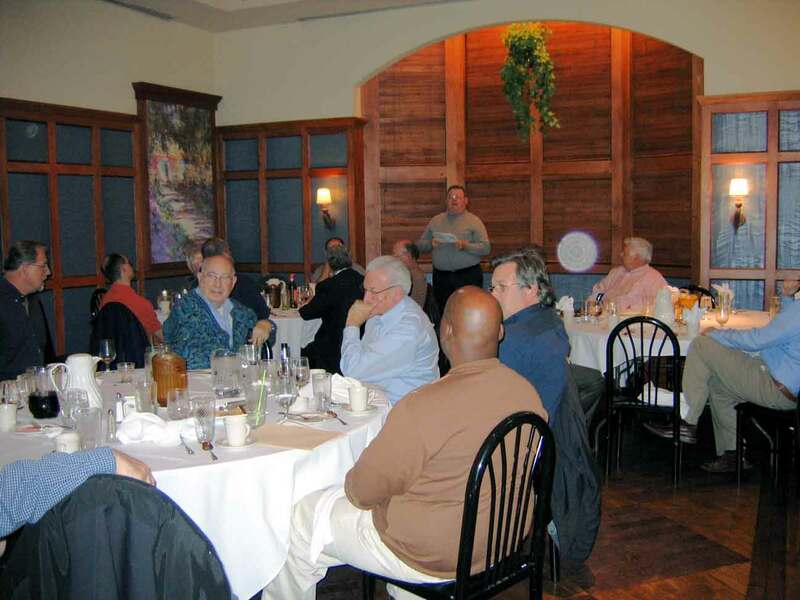 The Holiday Party will be a Maggiano’s In Oakbrook on Wednesday December 5th this year and we will have the same live entertainment as we did last year! Details to follow on the calendar of events page. Are you interested in serving the CEA on a committee? Please contact us via e-mail and we’ll put you in touch with the head of the committee. This association is all of ours and what we put into it is what we get from it.